We have been in the home locksmith service business for over 28 years and our family-owned business specializes in the needs of our clients in the Lehigh Valley, PA. We provide the highest-quality home locksmith service and craftsmanship to our customers. Don’t miss anything with a visit from one of our locksmith team members and get an estimate for your home. We go through a thorough process to make sure everything is going to be up to date and work with your new door. We are quick and efficient from start to finish. Your home is important…very important! We highly recommend contacting us about our home locksmith service so we can check the integrity of your locks and inspect them for you. Do you have a safe in your home filled with your most precious belongings? How safe is your safe? Are you tired of your old mechanical combination dial but don’t want to buy a whole new safe? 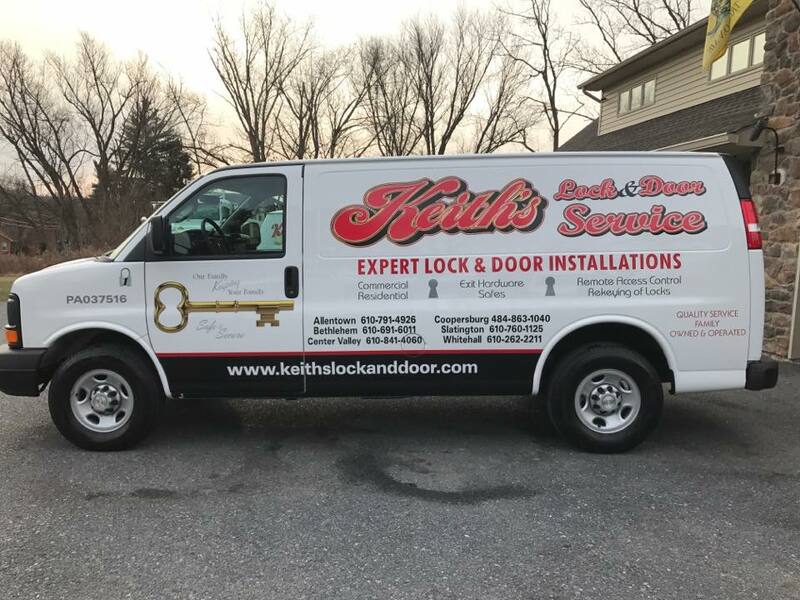 Keith’s Lock & Door Service can take care of all of your safety needs. We service safes, repair combination dials, digital and can even swap your old combination dial for a new digital dial and can completely recondition your safe. We also have a variety of new and reconditioned safes in our shop for sale. We are the right local locksmith to get the job done, correct, the first time! 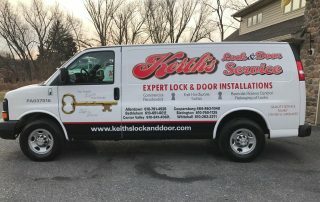 At Keith’s Lock & Door service we recognize that the beauty of your home should also be secure. 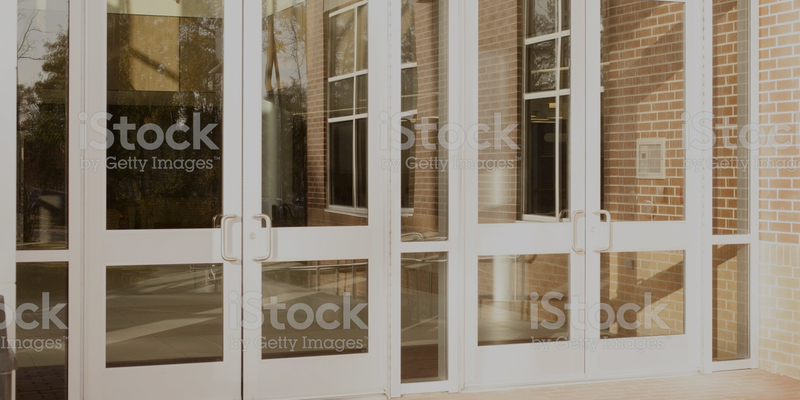 We have the best in secure storm doors and replacement doors. 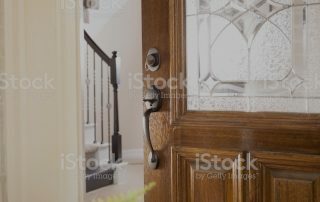 Save yourself a lot of time and let us pick the door accents to the match the decor of your home. Have you recently purchased a new home? Are you sure you were given all the keys at settlement? We highly recommend having your home re-keyed, or having all of your locks replaced outright to ensure your new home is secure. Our residential locksmith team are the right guys for the job. If you choose new locks, we offer a high-quality line of digital lock-sets. Your home is the biggest and most important investment that you can make. Choosing the right kind of lock for your home is the most important decision you can make for the safety of your home. Many times, locks are installed incorrectly and wouldn’t stop an intruder with any intent on getting into your property. We can help you choose the best kind of lock for your home. There are options to choose from and they all are great for different reasons. We are the residential lock experts and are eager and willing to help you find the right lock for your home. Come to our showroom today to see our selection of residential locks, and make sure your home is protected! Choosing the right kind of door for your home is more than just an aesthetic decision, its a matter of safety. 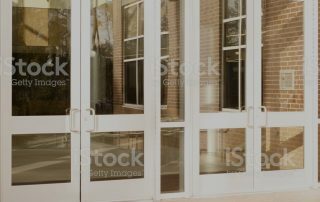 Many times, doors are the factor that will determine if an intruder with any intent on getting into your property will be successful or not. We will go above and beyond to help you choose the best kind of door for your home. There are options to choose from and they all are great for different reasons. 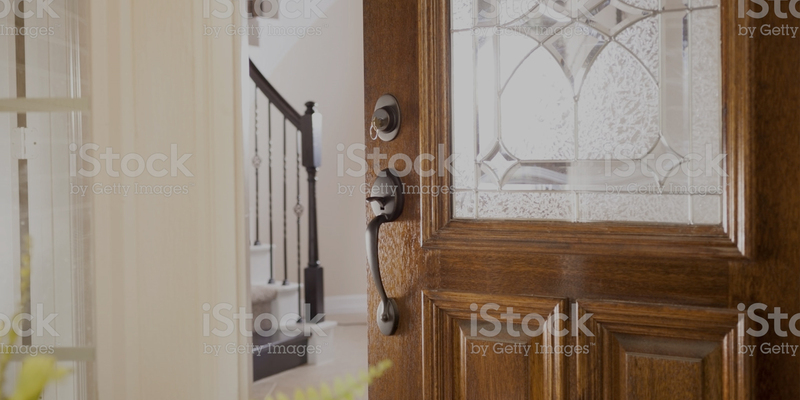 We are the residential door experts and are looking forward to helping you find the right lock for your home. Come to our showroom today to see our selection of residential doors, and make sure your home is protected!